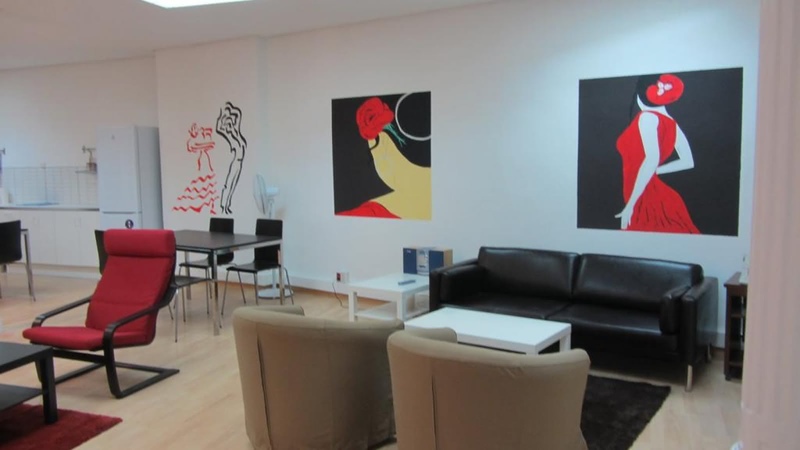 Hostal Era has not one, but two hostels right in the heart of Madrid. Perfect for young people wanting to enjoy the city, these hostels are fun, modern, comfortable and functional. With free breakfast included in the price and great common areas to meet new people, you'll also love the location, with restaurants, shops, museums and major landmarks all within walking distance.